Following my previous post I thought it would be helpful to share my favorite (and essential) short story collections! 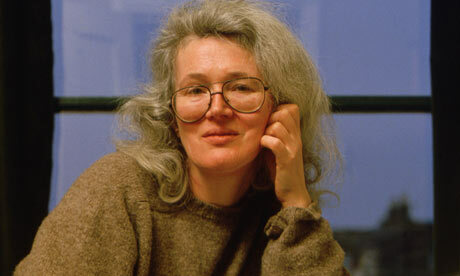 To say I am obsessed with Angela Carter (her writing, of course) would be just a slight understatement. She had an ability to access a depth of the imagination I believe few can ever fathom reaching. The way in which she bravely and confidently entered political debate through a magic realist perspective, for me, secured her a place in the list of the most important English writers of the post-war period. Window Shopping: Barcelona Bikini Edit! Sense and Sensitivity: the dark side to birth control pills? Sense and Sensitivity: “Three-Parent Babies”, Innovation or Invasion? Trying to live and love in a tumped over world.